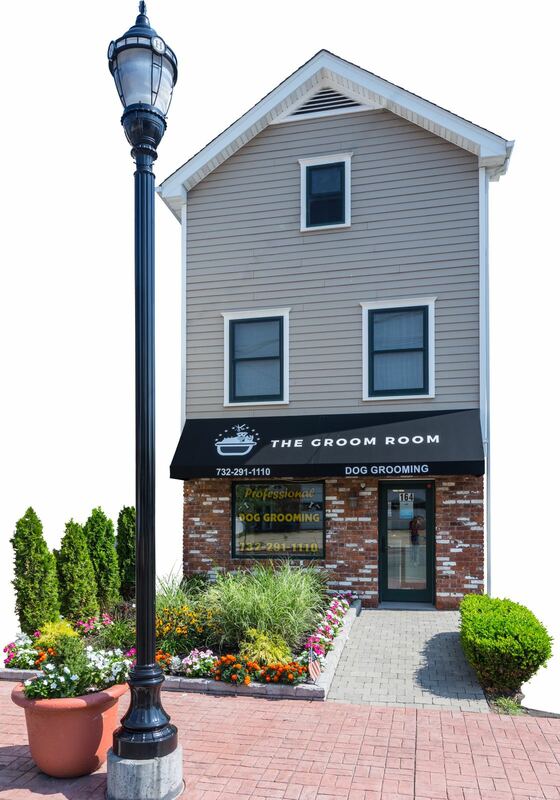 At The Groom Room, in Highlands, NJ, our staff members and customer service are what make us stand out from the crowd. We take the time to care for each of our dogs as if they were our own. Not to mention the experienced and caring staff that is available to you at The Groom Room. As a growing and thriving business in the Business District of Highlands, NJ, The Groom Room offers almost any grooming service you may need for your dog. If there is a service that you would like and is not mentioned, feel free to ask! Our staff is trained in all different services with many different breeds. They will have the experience needed to fulfill them. Our goal is to tend to all of you dog’s basic needs in a very loving and effective manner. We offer full grooming services as well as any special needs. Special needs can include any dogs that are geriatric or aggressive in grooming situations. Christine Cinquegrana has been working with animals for 15+ years. She began her career as a veterinary technician. Working at Animal Health Care in Marlboro, NJ, for 8 years, Christine was able to see all sorts of dogs. Seeing how much grooming played a role in a dog’s health, she began focusing more of her interest into that. With her love for dogs and caring personality, Christine was the perfect candidate to join the grooming industry. As she transitioned into her grooming role, she worked in 3-4 grooming salons before she settled at The Groom Room. This gave her the opportunity to gain a loyal customer base as well as work on many different dogs, big and small. We are thankful to have such a dog lover and talented groomer run our staff!